(CBS) - What happens when an immovable force and an irresistible object collide? Well, if the immovable force is a goose and the irresistible object a man, then this video is exactly what happens. That. Was. Epic! 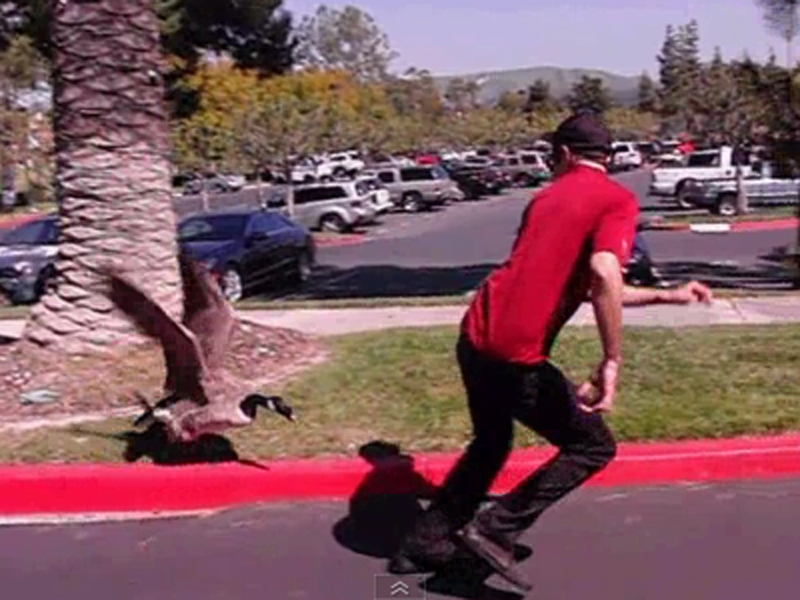 Something about the music, the slow-motion, the attempt to escape and, well, it's a goose attacking - this is viral video gold! The oddly hypnotizing and hilarious video was posted over a year ago, but somehow went unnoticed... until this very moment. Enjoy!